Before you are admitted to the hospital, the Admitting Clerk or the Emergency Room Senior Nurse will talk to you to obtain preliminary information regarding your hospital stay. A gate pass will be issued for any item/s you will bring inside the hospital. Please do not lose your gate pass since it will be surrendered to the guard upon inspection of your belongings when you leave the hospital. Doctor - sometimes referred as Attending Physician, is responsible for your managing care. You will be assigned an attending physician if you don’t have one. Residents - are physicians going on 24 hours duty shifts inside the hospital. They work under the guidance of your attending physician. Nurses - coordinates withyour attending physicians and other concerned personnel in providing quality health care for you. Nursing Aides/Attendants - are trained to help nurses for you. 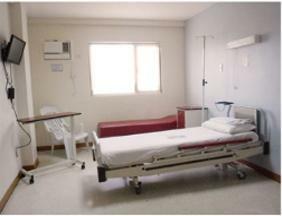 They work under the supervision of a nurse and provide routine care activities. Your hospital bill includes your room and board, laboratory tests, diagnostic tests, medical supplies and pharmaceuticals. You will receive a partial billing statement every afternoon, which includes the fees charged. The hospital encourages all admitted patients to update their hospital bills in order to avoid unnecessary confusion and delay during settlement of bills. The hospital does not accept checks for payment. Promissory notes are likewise discouraged. The Professional Fee is for the doctor who provides your care during your hospital stay. This fee is billed separately. You are not paying twice for the same service. Discharge time should be on or before 3 PM. The hospital encourages patients to regularly update their partial bills to avoid unnecessary delay during discharge. The hospital and its physician consultants do not accept checks for payment. Promissory notes are likewise discouraged. The nurse-on-duty will inform you once your attending physician issues a “May Go Home” order in your chart. You will be informed when your Final Billing Statement is in order before you settle it. All discharge instructions, including your home care, medications, diet and next visits will be explained to you by the Hospital’s Discharge Team. 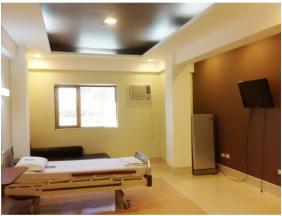 The Dietary Section serves the prescribed diets for admitted patients. Breakfast is served between 6:30 and 7:30 AM lunch from 11AM to 12:30PM and dinner from 5 to 6PM. 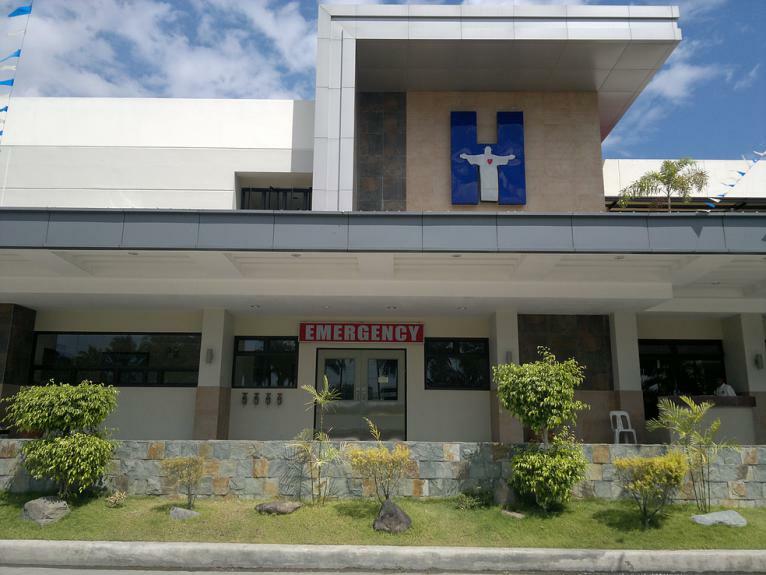 Just in front of the hospital’s Main Lobby entrance beside Plaza Leonor, a cafeteria is located. It is open daily from 7AM to 7PM. It serves regular meals, short orders and hot/cold drinks. Do not keep/leave cash and valuable inside your room. 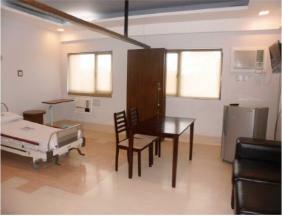 The hospital is not responsible for any loss of cash or valuables inside/outside the hospital premises. 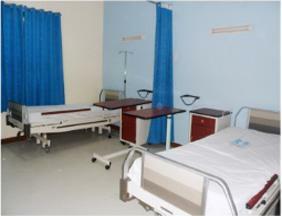 All packages and equipments brought into and taken out of the hospital are subject to inspection for security reasons. card when you visit the hospital. We may require a letter of authorization from your Health Insurance / HMO before seeing a doctor. 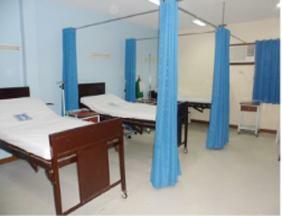 If your visit is not covered by your health plan/insurance you will be asked to pay for your visit accordingly. 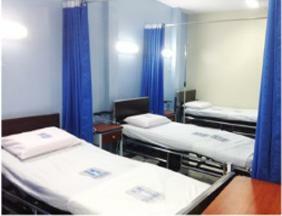 Our staff will assist you should you wish to know more and avail of you PhilHealth or HMO Services. Alcoholic beverages and personal appliances (e.g., radios, TVs, VHS players, flat iron, etc. 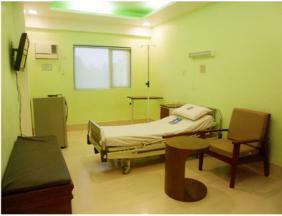 ), are strictly prohibited in patient’s room and public waiting areas. Loitering outside the patient’s room. Main Lobby Entrance. Please observe our visiting hours. Only one or two responsible watchers are allowed per patient. Children below 10 years old are not allowed inside the hospital. Medical Information and Patient Privacy HJH is committed to protecting your privacy and your medical information. Smoking is strictly prohibited inside the hospital and allowed only in designated areas outside the premises. For any emergency cases, proceed to the emergency room. The emergency room entrance is located in the front of HJH building with a big EMERGENCY sign.